Arbol Naranja (Orange Tree) is an event organizer and creative agency that more recently also became an equipment rental company called Circuito Naranja, initially to service their own shows and clients, then expanding into a proactive new division of the business. They are young, ambitious and passionate about their work which is primarily music orientated, and the new rental element has also become a bit of a disruptor on the lively Bogota event production scene! The rental side of the business is managed by Luis Burgos, also one of the owners and founders of Arbol Naranja, which kicked off in 2006. Their two main areas of business are complete event organization and equipment rental, and there are currently 70 full time staff working across two nearby sites in the Chapinero area of Bogota, servicing around 200 events a year of different sizes and complexities, from small corporates to large scale festivals. On the festival front, this includes Colombia’s biggest and best known, Estéreo Picnic, on which they provide and co-ordinate the full technical event production and the rental company services one of the principal stages with equipment. 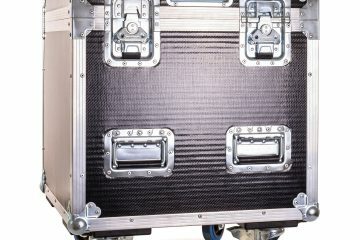 They have recently invested in 24 x Robe Spiiders delivered by Colombian distributor AVCom Colombia, also based in Bogota. These are their first Robe purchases and their first of a fully professional moving light product. 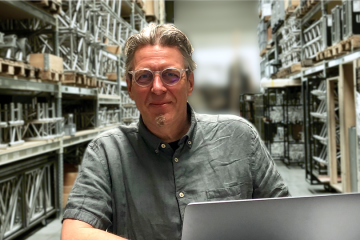 The rental side of the operation started off as an audio focused company, offering premium brands like L-Acoustics, which grew and expanded steadily. 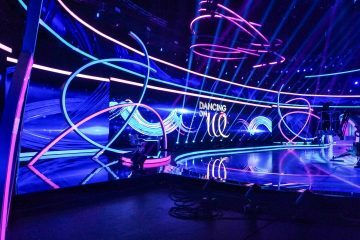 It then reached the stage where it made commercial sense to start offering lighting and video in house as part of a comprehensive production package. Rather than cross renting … Luis explains, and being Noize Boyz and not initially familiar with lighting – they took a slightly unorthodox and pragmatic approach of purchasing low cost unbranded moving lights, with the intention of learning the basics about the kit without having spent a fortune or commit to a brand at such an early stage! 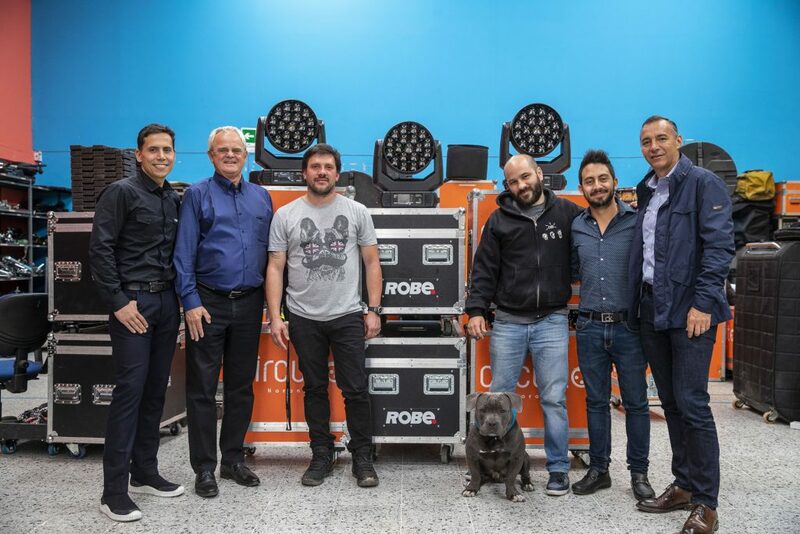 He and Ricardo Castellanos – who also runs a rental company with his brother Joan Manuel Castellanos – after a while started having reliability and other issues with these first moving lights. At that point, and with some real practical experience of moving lights under their belts, they were ready to commit ‘Professional’ level kit. They looked at various options … and chose Robe. “We noticed that over the last year, Spiiders have become very popular and they are constantly listed on the band riders and equipment specs we deal with in our role as event production managers” noted Luis. They looked long and hard at how Robe was positioning itself in the market and concluded it was the route to take; “we reckon Robe is one of the best investments you could make right now”. Ricardo likes the overall quality of the Spiiders, the effects and the different modes which make it multifunctional a lot more than just a ‘standard’ wash beam fixture. “It’s an extremely useful fixture, great colours, very reliable and the size is small and compact. The crew also love them because they are so light and easy to handle”. They also mention that the service from AV Com is “amazing”, which is big part of any decision to start a relationship with a new brand, “we believe this is the start of a very positive pattern of investment” says Luis. The first shows for the new Spiiders included “El Día De Rock” (A Day of Rock) dedicated to the erupting and highly active Colombian rock scene, staged at the North Autopista Events Center in Bogota, and very recently, “I Love Bogota”, a reggaeton and urban music adventure fused with fashion and staged at the Green Forest venue in Chia, just north of Bogota.